Prof. Dr. Peter Bürgisser receives one of the prestigious ERC Advanced Grants of 2.3 million euros from the European Research Council (ERC). In his research project he wants to investigate the connection between three distant areas of mathematics and computer science: computational complexity, algebraic geometry and numerics. In particular, he follows on from the considerations of the mathematician David Hilbert, who formulated the problems of invariant theory about 100 years ago. "With this approach, we are trying to solve mathematical problems that are currently considered unassailable," said Prof. Dr. Bürgisser. The research focus of the theoretical computer scientist and mathematician is on algorithmic algebra and algebraic complexity theory. 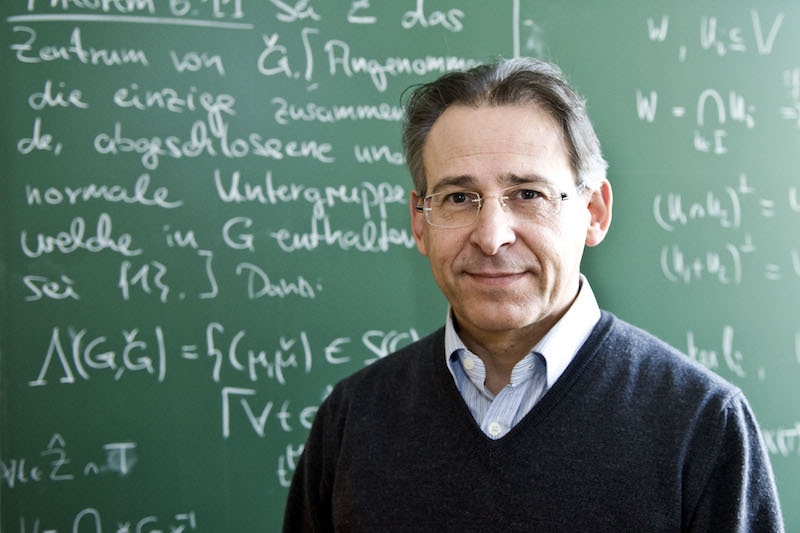 At the TU Berlin he represents the field of Algorithmic Algebra since 2013.